As fall comes, a lot of people start thinking about the fun they will have at Halloween, and they start looking for places that will scare them. 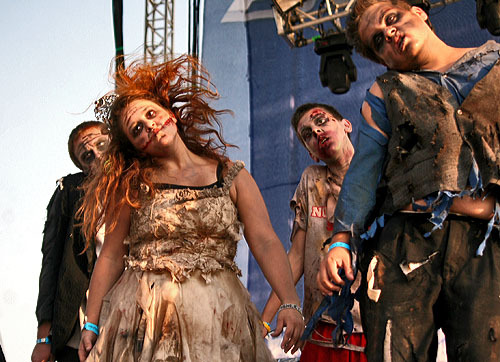 If you would like to have some scary fun as well, there are some locationsthat you might want to give a thought to. 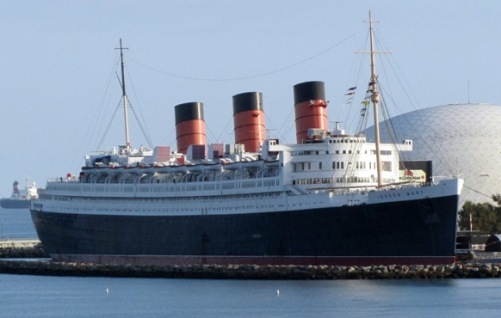 If you board this ship you will get the chance to explore seven terrifying mazes, the “Dome of Doom”, and a sassy fright mistress in her own lair. Naturally you will find all the decorations of a scary movie”: skeletons, blood, and exposed brains. This is based on a 19th century legend according to which there has been a murderer who killed his victims by hanging them until he was killed by a group of angry people. Besides getting scared by the special features, you can also enjoy live bands, body art, and karaoke. 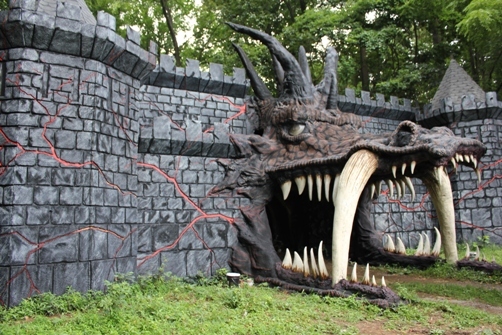 This thrill park comes with four attractions, such as the “Labyrinth of Terror”. Here you will find a decapitated ghost who simply refuses to rest peacefully. You can also look at the “Trail of Torment” which features a twisted psychologist performing crazy experiments. If you feel brave, you can try the “Voodoo Bayou” as well. If you wish to stay at the Bates Motel, you should prepare for the creepiest trip you ever had. You can explore the gruesome interior that comes with high-tech sounds and lights. There is also a haunted hay ride and a forest filled with restless souls. Because of the Great Depression a lot of people lost their jobs and went crazy. This is why they were sent to asylums. It is said that in the past the Fright Factory has been an asylum of this kind. Here people could do as they pleased, giving birth to gruesome acts. 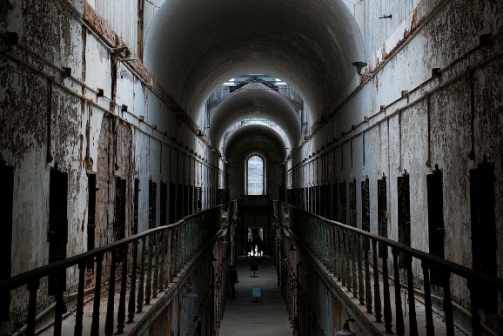 A penitentiary is also scary, but some people came up with the idea of “Terror Behind the Walls”. 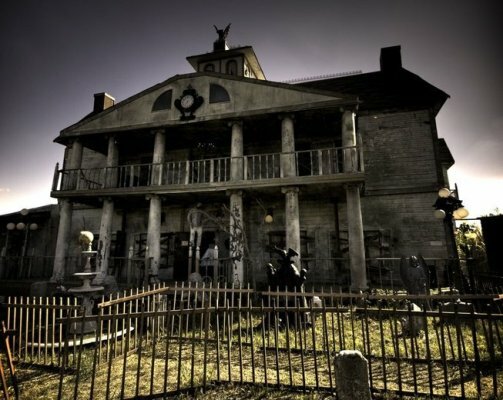 This is made up of 5 haunted houses, such as “Night Watch” which the visitors can explore on their own and they get only flashlights to guide them. This haunted house doesn’t feature only scary decorations, but also actors dressed up to give tourists the creeps. Naturally there is also high-tech lighting and sounds. If this haunted house doesn’t scare you at least a bit, than nothing will.